Experience the magic of Android on your Mac! 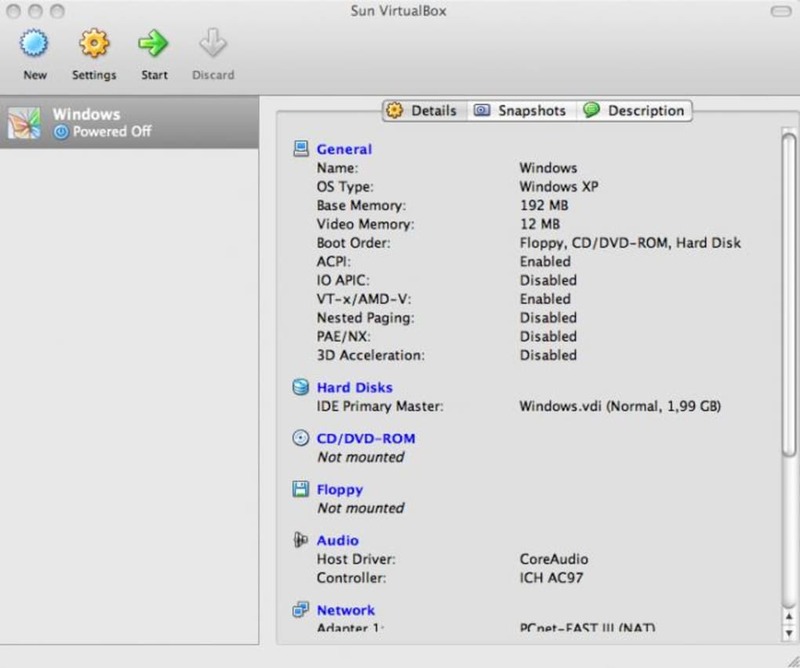 VirtualBox is a free alternative to visualization software such as Parallels and VMWare. Although it may not be as polished, its generally an excellent free solution to what can be an expensive problem. 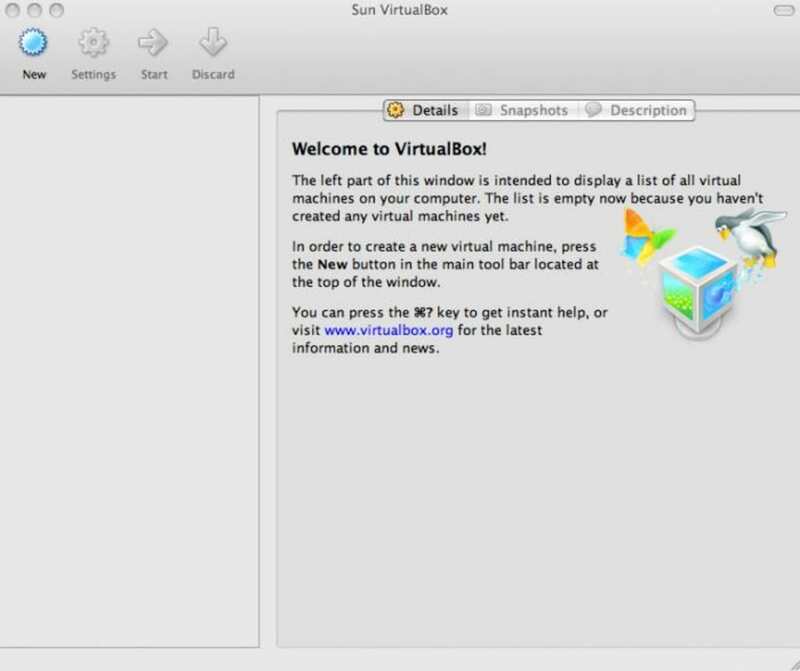 VirtualBox allows you to install an alternative operating system on your Mac such as Windows, Linux, Solaris and just about any other OS you can think of. 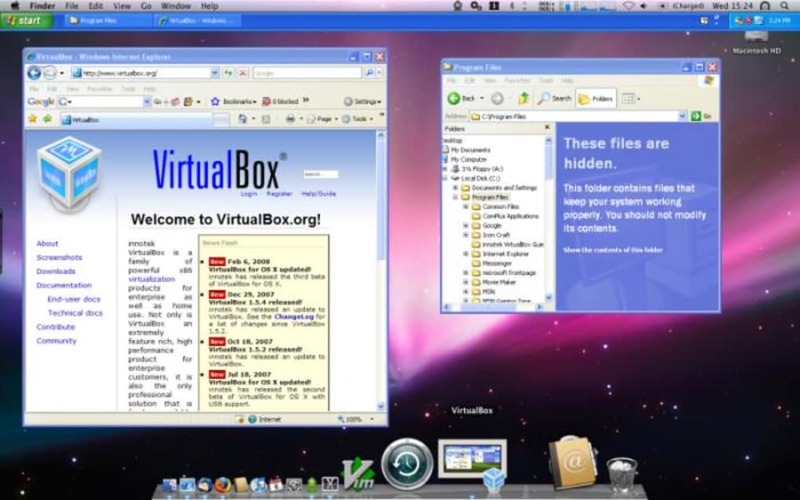 VirtualBox is considerably lighter than more well known packages such as Parallels and setting up a new OS is very simple and straightforward. 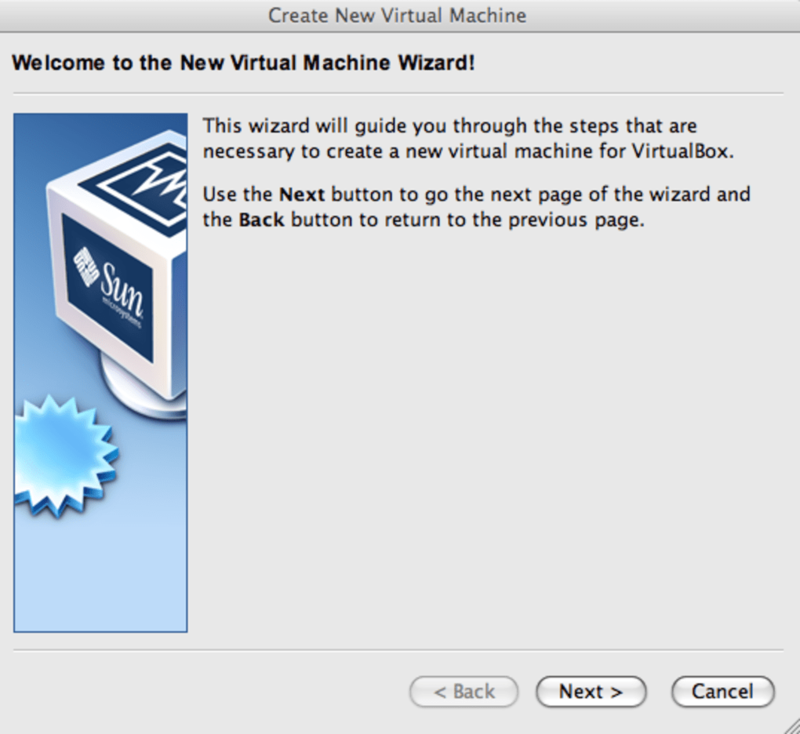 VirtualBox guides you through the whole process step-by-step. 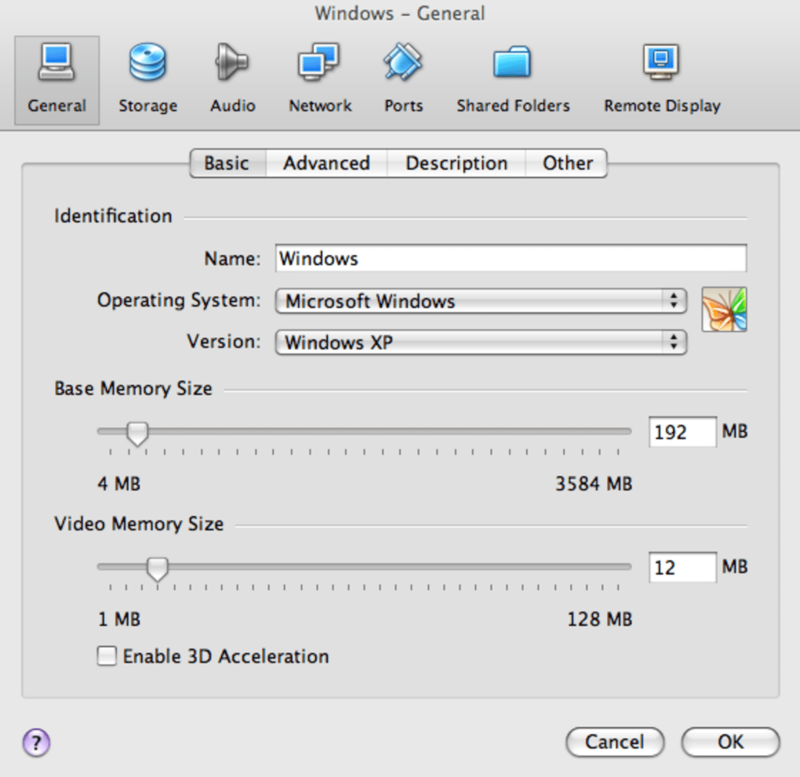 Integration with your native environment is straightforward although not as slick as Parallels. 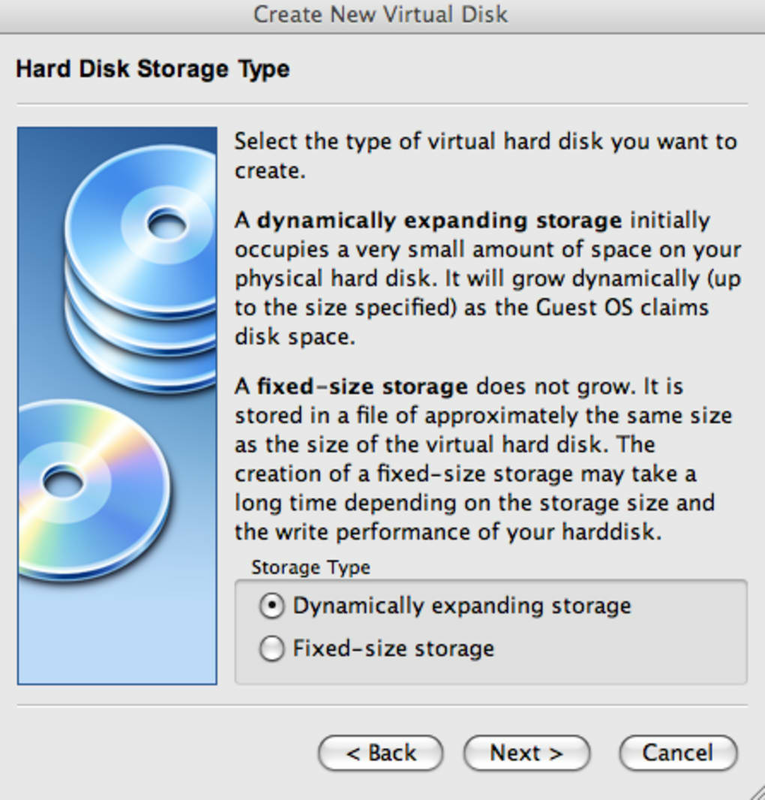 VirtualBox allows you to define 'shared folders', which can then be accessed from within the operating system you're running in VirtualBox. However, you have to install a "Guest" add-on first (which only takes a few seconds) and it's not made very clear how you actually access the shared folders once you've set them up. 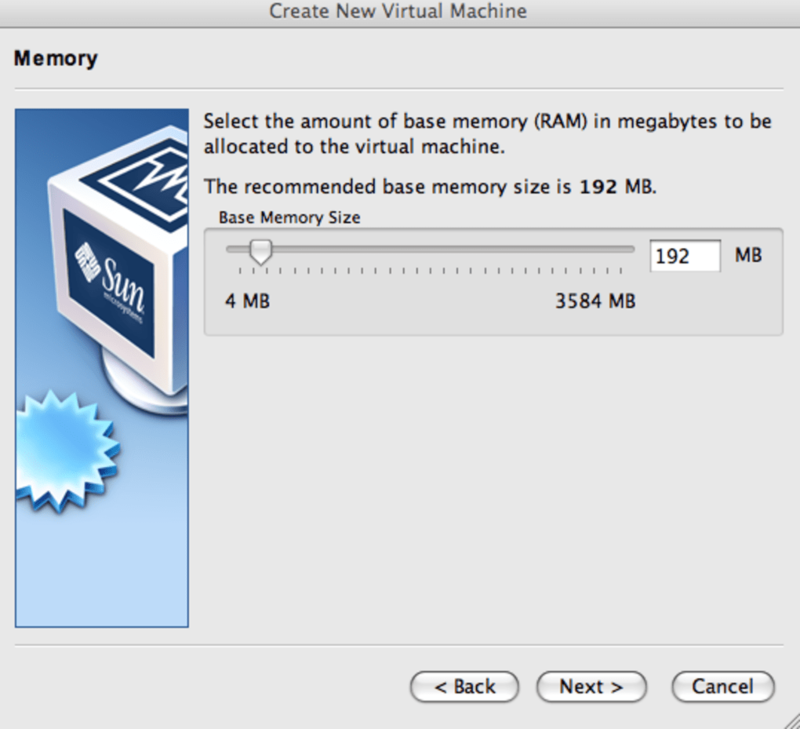 There is no drag-and-drop function from your native desktop into VirtualBox but considering it's free, you really can't complain. 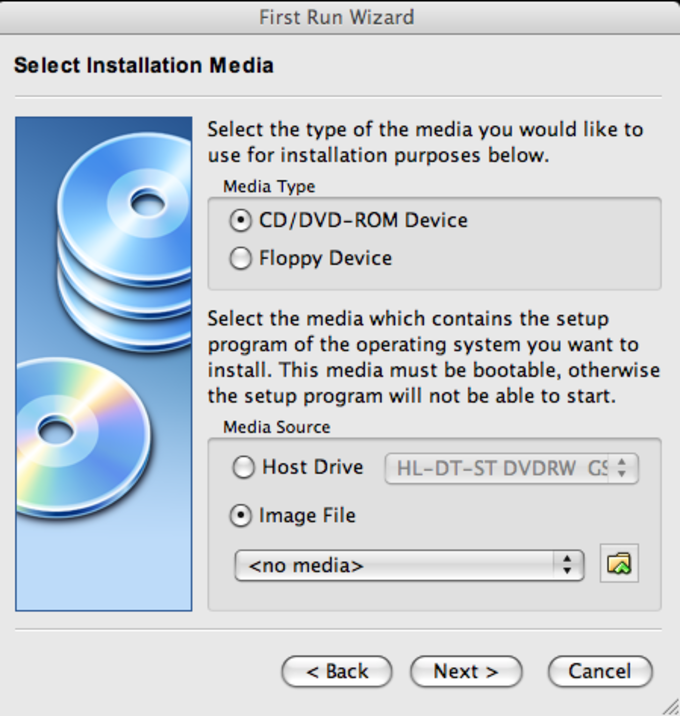 When it comes to USB devices, VirtualBox automatically detects new ones and asks you if you wish to use them. 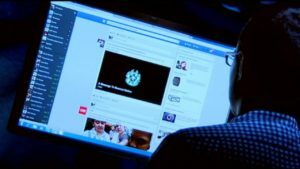 Internet connections should work instantly after installation as VirtualBox automatically configures it for net access. If you don't want to pay for Parallels or VMWare, and only need a virtual environment for ocassional use, VirtualBox is an excellent solution. 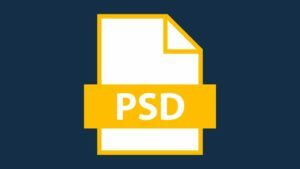 Best option for developers. 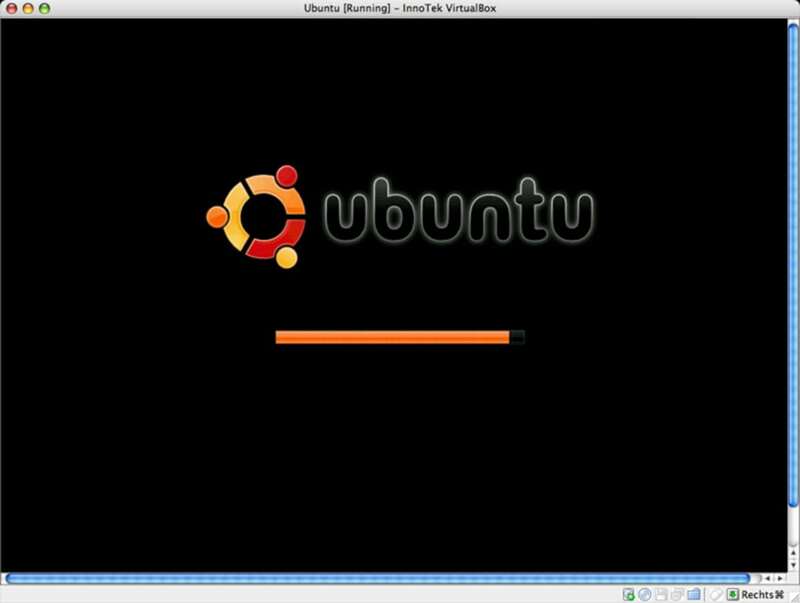 I currently used VirtualBox on my Mac that holds a simple Debian machine with 256MB RAM where runs all my webservers, services and databases. 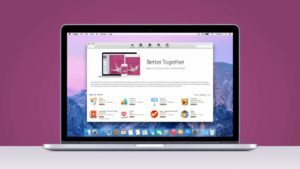 Via the &quot;Shared Folders&quot; you can easily change documents in your preferred Mac editor and let the virtual machine see it (document root). 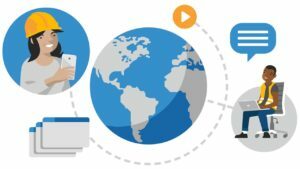 I do not use XAMPP or MAMP solutions anymore.